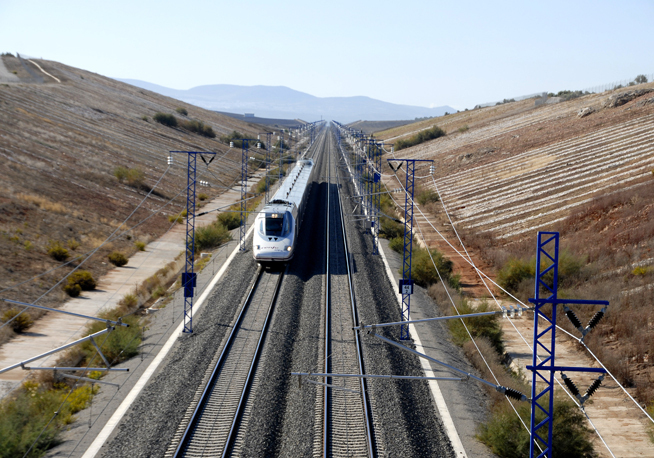 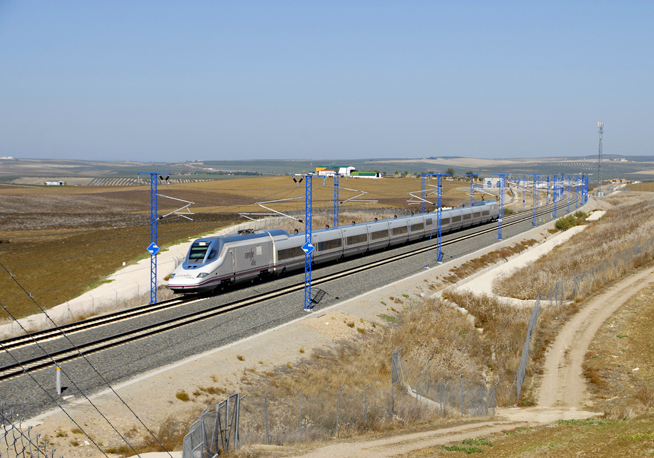 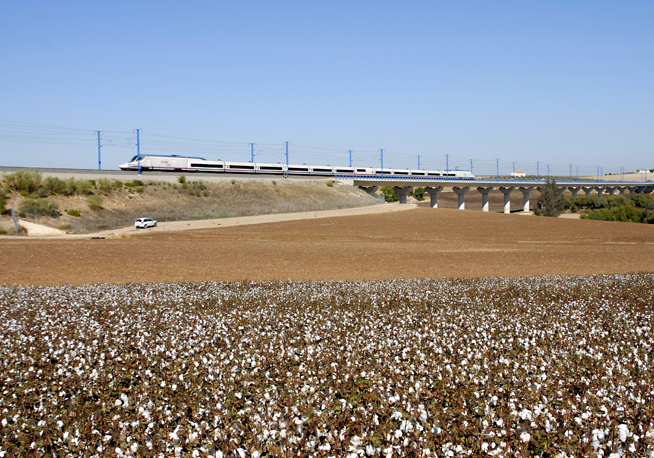 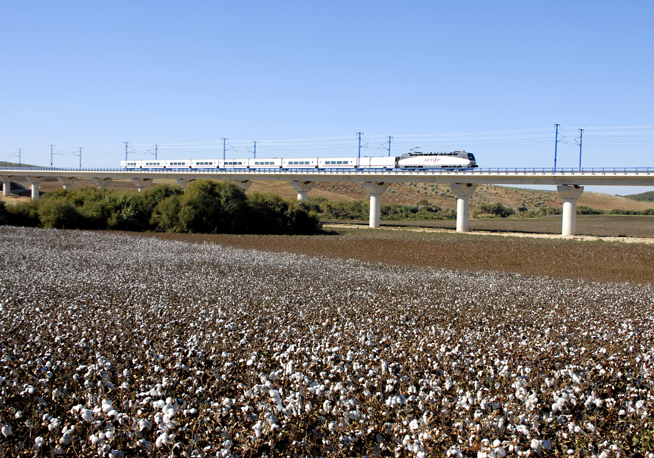 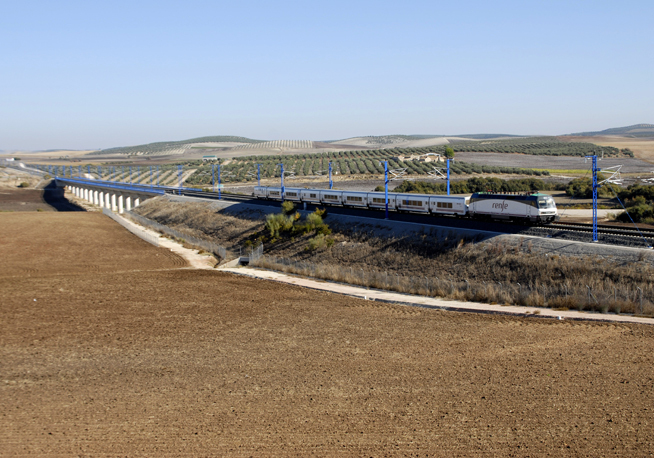 The project included the construction of the platform for the Córdoba -Málaga High-Speed Line. 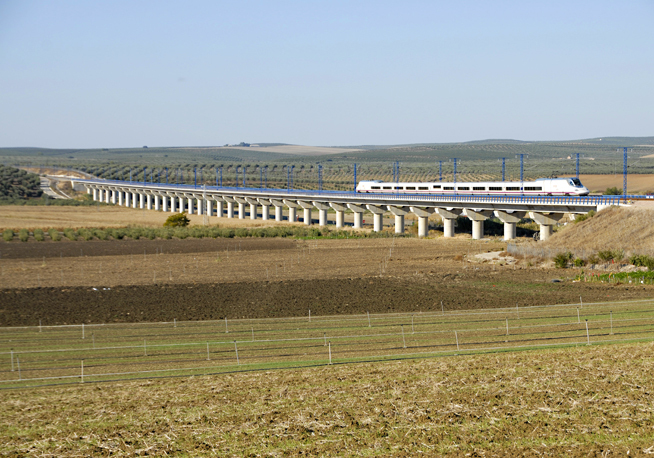 Section: III-A. 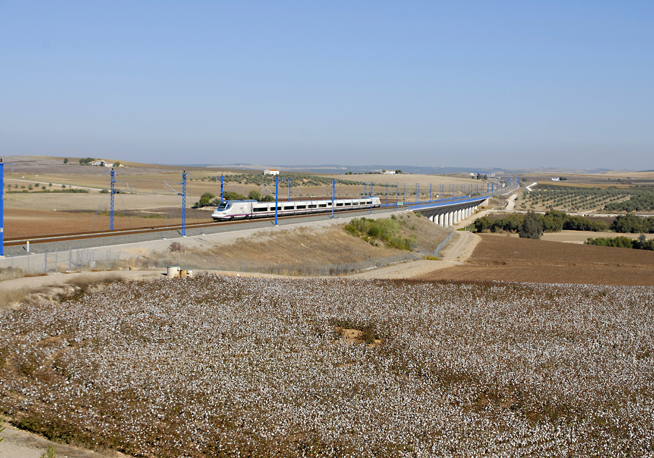 Santaella-Puente Genil. 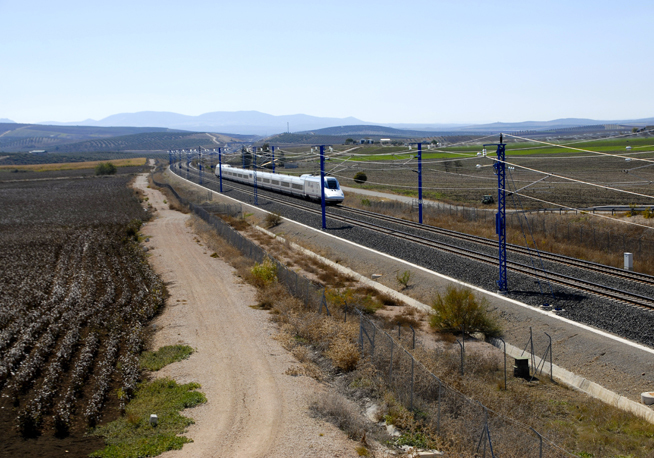 Province of Córdoba (Arroyo del Salado- Arroyo del Ingeniero section). 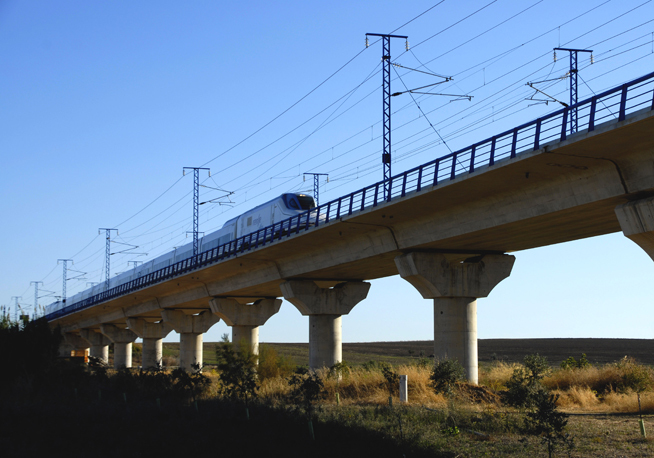 900-m viaduct constructed using the incremental launching method. 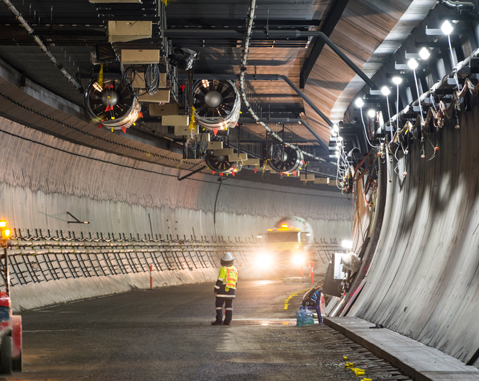 ACCIONA Infrastructure was lead partner of the Transcity Joint Venture, for the design, construction, operate and 10 year maintenance of the $1.5 billion Legacy Way project, in Brisbane, Queensland. 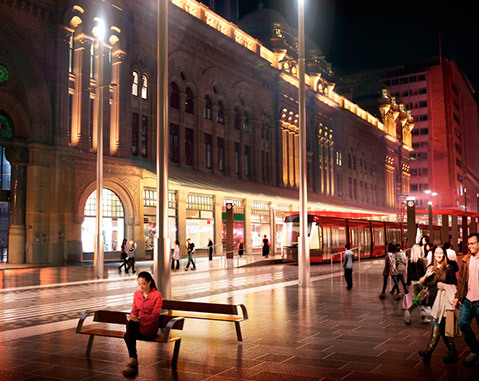 ACCIONA Infrastructure is the Principal Design and Construct JV partner of the ALTRAC consortium, awarded with the contract to design and construct the $2.1 billion Sydney CBD South East Light Rail.